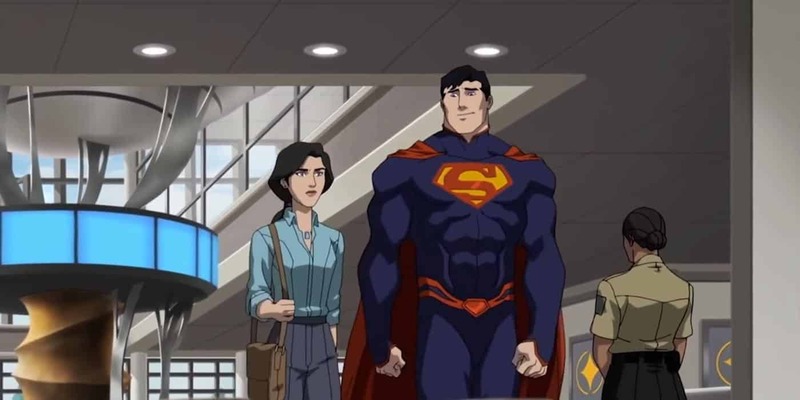 In order to celebrate the release of The Death Of Superman (the animated film based on the popular comic book of the same name) on DVD and Blu-ray, Warner Bros. is giving 5 lucky readers the chance to win a copy of the amazing new film on DVD. With a 90% fresh rating on Rotten Tomatoes, critics and fans are calling The Death Of Superman one of the DCAU’s finest work. Rated 10-12 PGLV for sequences of violence and action including some bloody images. 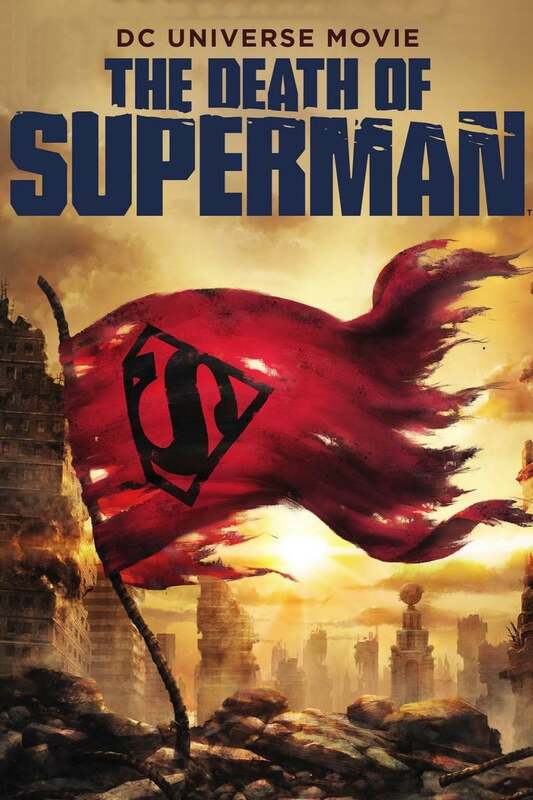 To stand a chance of winning a copy of The Death Of Superman (courtesy of Warner Bros.), all you need to do is quote a line from our review of the film (in the comments section below). Competition closes 31st August 2018. The Giveaway is restricted to readers residing in South Africa who have signed up for our newsletter only and cannot be exchanged for cash. Terms and conditions/Site Disclaimer rules apply. One entry per person. The winner will be contacted via email. All images belong to Warner Bros.
From our review. Not Movieweb. LOL. Aside from these minor faults though, just about everything else in The Death Of Superman works perfectly. It is easily one of the best DC animated films of all time. Doomsday carries a genuine sense of menace as he easily plows his way through the Justice Leagues roster. Fans familiar with the comics will be aware that the story was never really about his death at all, but rather about what makes him the world’s greatest superhero: he always does the right thing and inspires hope in people. Basically, it’s everything that Zack Snyder got wrong about Superman’s death in BvS. …is the Man of Steel ready for a fight he can’t win?